Our fabulous PTO will provide popsicles for everyone, as well! FOR NEW PARENTS to Bookman Road, we will have a special welcome for you at 4:45 p.m. on Thursday, August 16, 2018. During the new parent orientation, staff will be available to answer questions, discuss school procedures, and give you a tour of the school. We will begin at 4:45 p.m. in the Media Center which is located in the center of the school. The easiest way to access the Media Center is to enter through the main office. You will see the Media Center straight ahead. We will finish this special welcome by 5:30 p.m. so you can attend the Welcome Back Celebration. I hope you will be able to join us. We have carefully, and with much deliberation, assigned students to classrooms. A lot of thought goes into this process and several factors are considered. While I am not able to accommodate requests for specific teachers, rest assured that all of our teachers are excellent and will provide quality teaching and learning for your children. Our team read the feedback some of you provided about your children as we placed them in classes. Please refer to the memo on the back of this letter for directions to access your child’s class placement. We thank you for being involved in your child’s learning! The first day of school for students is Wednesday, August 22, 2018 which is a full day. 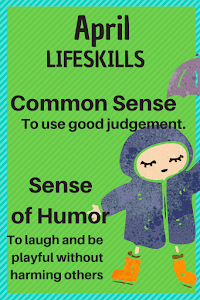 Students in the Pre-K Child Development classes will begin school on Monday, August 27, 2018. The first school bell rings each day at 7:50 a.m., and the tardy bell rings at 8:00 a.m., which is when instruction begins. Please note that staff members will be off morning duty at that time, so please allow your student enough time to get through the drop off line and to his/her classroom by 8:00 a.m. in a safe and orderly fashion. No student should arrive at school before 7:30 a.m. because no adult supervision is available before that time. Dismissal begins at 2:50 p.m. To alleviate congestion at the end of the school day, if you need to pick up your child early, please arrive at the main office prior to 2:15 p.m. Children will not be called out of class after 2:15 p.m. or be released to parents from the classroom. Students must be picked up prior to 3:15 p.m. Students not picked up by 3:15 p.m. will be monitored in the Seaside Café (cafeteria) by the Breakers afterschool care staff and parents will be charged a fee for the time they are at Breakers. Additional important school dates are available on our online calendar which can be accessed by going to https://www.richland2.org/bre and clicking on the “calendar” link. The calendar will be updated with information throughout the year. Our weekly electronic school newsletter, The Beacon, will also have upcoming school events and dates. 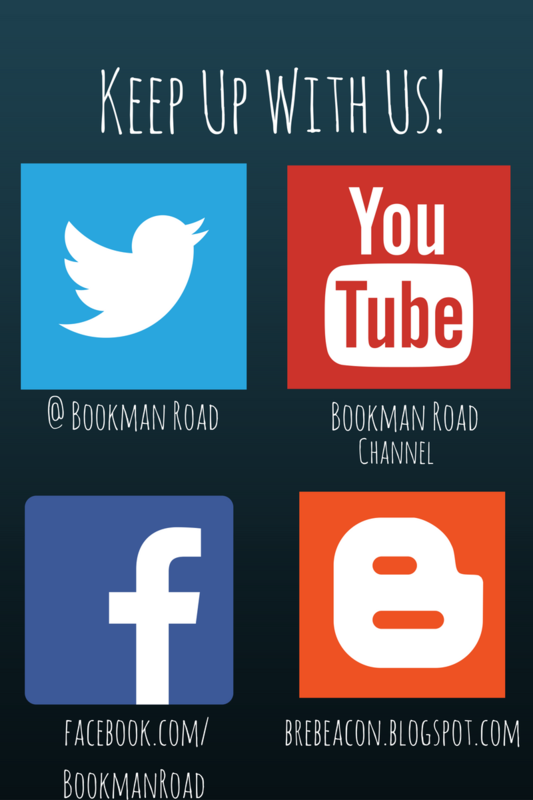 Finally, on the first day of school, your child will bring home a Bookman Road student/parent handbook. There is also a copy included with this correspondence. 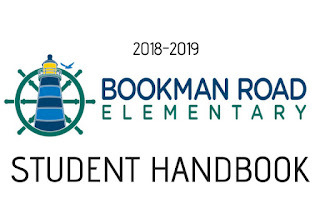 Please review the handbook thoroughly with your students, as well as the student handbook outlining district policies and procedures at http://www.richland2.org. Breakfast and lunch will be served the first day of school. The cost of breakfast is $1.00 per day and lunch is $2.60. Both are payable on a daily, weekly, or monthly basis. 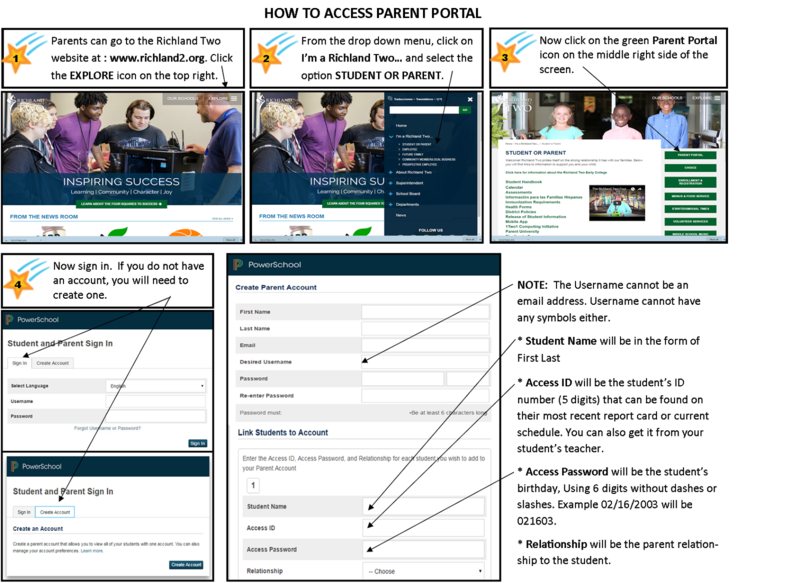 If you feel you may qualify for free or reduced lunch, please go to https://www.richland2.org/Departments/Operations/Food-Services/Meal-Applications to complete an application. Our cafeteria manager, Sardardi “Dottie” Grant, will be at our Welcome Back Night to assist you and answer any questions you may have about the cafeteria. At our Welcome Back Celebration you will have the opportunity to join our PTO (Parent-Teacher Organization), and learn how to make payments for lunch, BREAKERS, and school fees. The school fee for consumable supplies is $15.00 for full pay students and is now paid online. Please see the announcements below for directions on how to pay school fees through Parent Portal at https://psapp.richland2.org. Lastly, on the first day of school, August 22, 2018, our awesome Bookman Road PTO will be hosting a Boo-Hoo/Ya-Hoo Breakfast for Bookman Road Kindergarten parents at 8:00 a.m. in our Seaside Café. Some of our PTO members will be on site to give hugs and encouragement to any of our Kindergarten parents who may need them. We look forward to seeing you at Bookman Road Elementary School’s Welcome Back Night Drop-In on Thursday night, August 16, from 5:30 until 6:30 p.m.